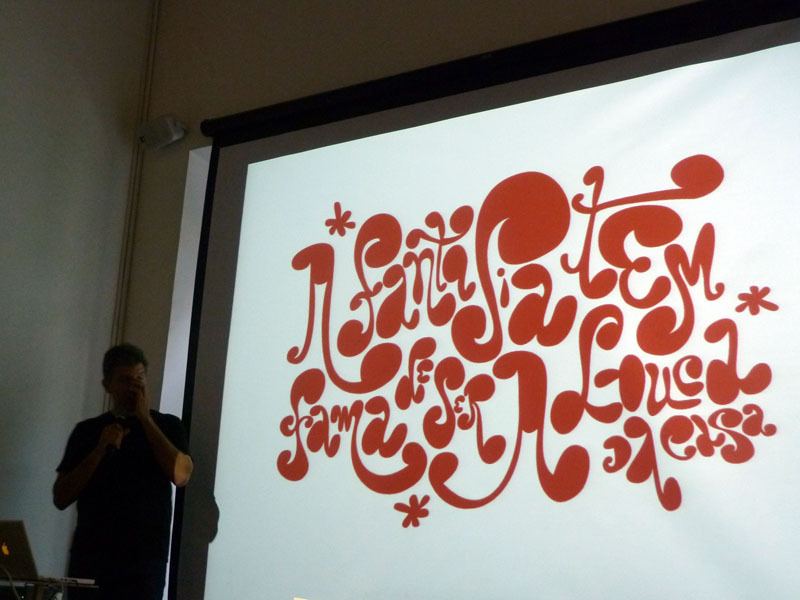 I was invited to give a speech at Biennial Tipos Latinos 2012, an incredible event focused on every kind of typography. I had a great time talking about my letters. Here is the proof! 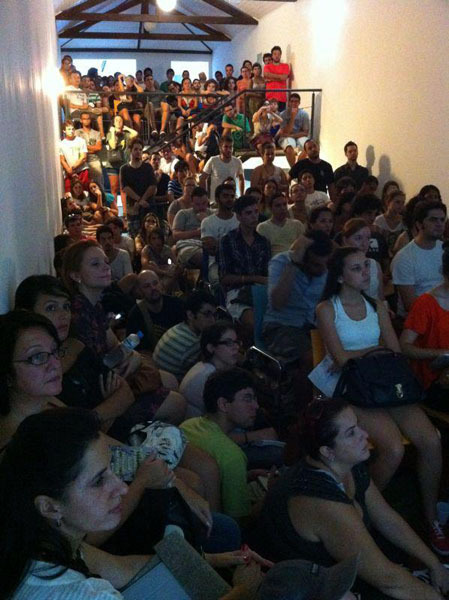 :: Everybody is in the house! 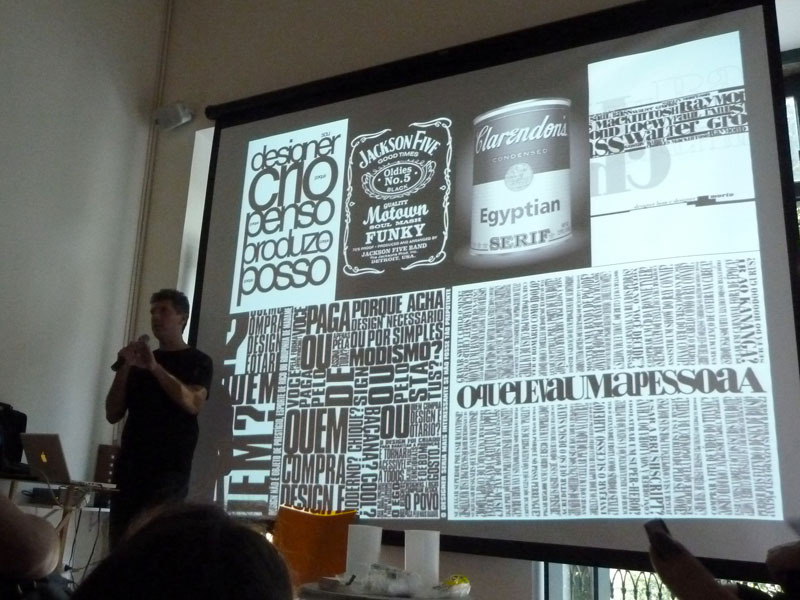 :: Design de Bolso, the zine that I used to make. :: Vector art for Wonka Bar. 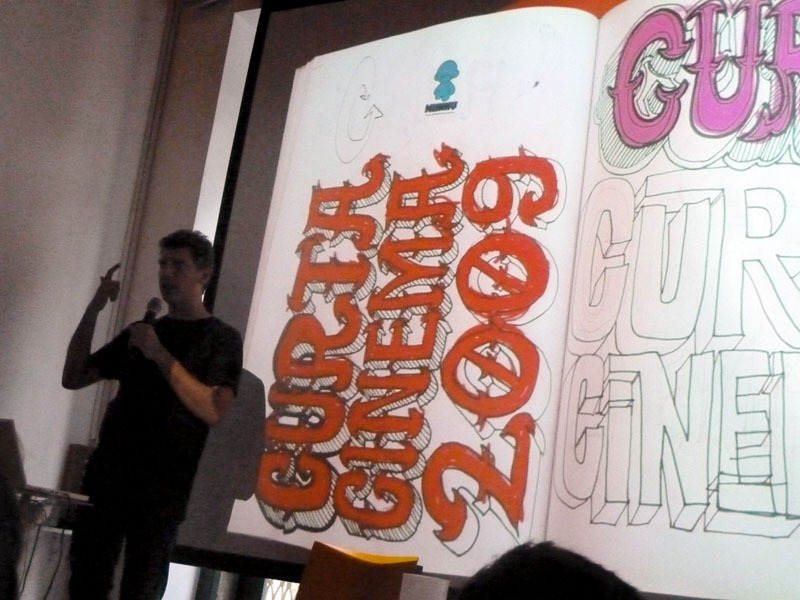 :: Sketches for Curta Cinema Festival. 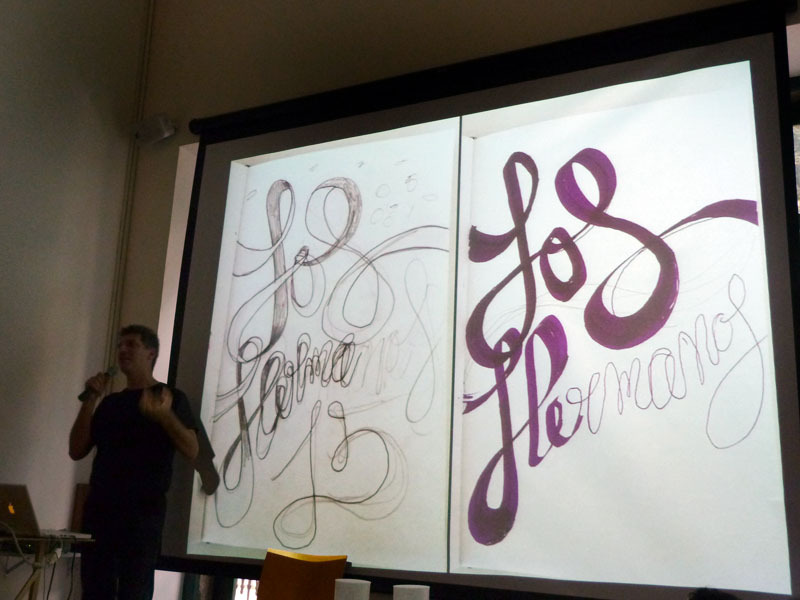 :: Sketches for Los Hermanos poster. 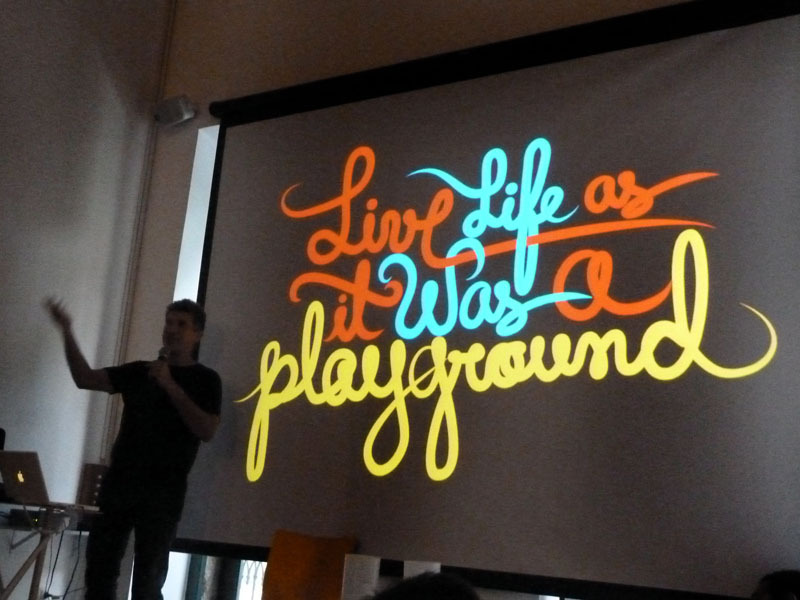 :: Live TYPE as it was a playground!